Most well run companies have thought about the potential risks which could disrupt their operations – and even damage their reputation. Anything from a fire shutting down manufacturing to financial irregularities to accidents and human error can all have serious consequences. And most of our clients have emergency procedures in place. But when we talk to them about what plans they have in place to manage communications during a crisis, it is extraordinary how many haven’t done any forward planning to work out how they would respond. Our recommendation is that to avoid being caught on the back foot, it is vital to have assessed your risks from a communications and PR perspective, and have a strategy in place for how you will deal with them. 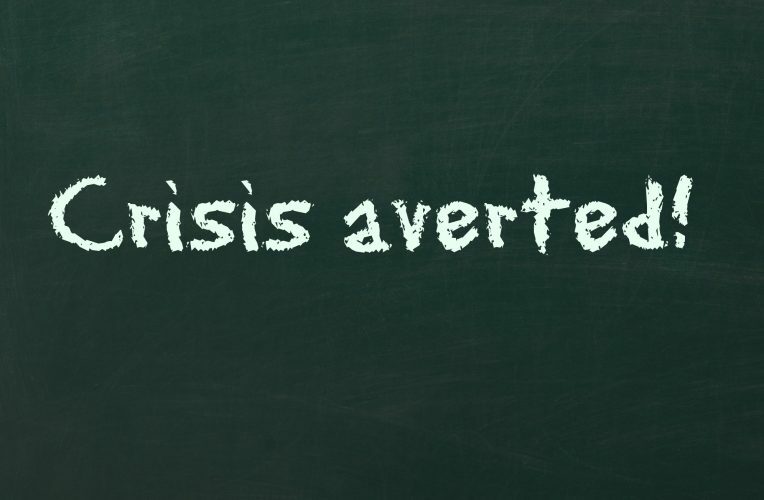 Once you have your crisis communications strategy in place, this should be documented in a crisis communications manual which all your team have access to, setting out the key information they will need if something goes wrong. While this needs to be packed full of useful information, it should be concise and presented in a user-friendly, easy to absorb format. A weighty tome will just get left at the bottom of the drawer. Divide these into categories (human error, act of God, accident, supply chain, financial malpractice and so on), whether they will have a global, national or regional impact and what the effect might be on your business. Leave nothing out. the next time this information should be reviewed. Your key messages and holding statements for each situation can be written in advance, although they will need to be adjusted to suit the particular situation. How you will communicate with your front-line staff, plus draft responses for them to give to journalists. The spokespeople from each business area you will field in the event of a crisis, including their areas of expertise, when they were last media trained, their strengths (and weaknesses), their contact details and availability. Depending on how widely you are planning to distribute your crisis communications manual, consider including login details giving access to social media, in case your social media manager is unavailable at short notice. Establish hashtags that you could create for particular crises so that your accounts become the source of updates and accurate information. In case you have to hold an emergency press conference, it is worth including potential locations, and the logistics of how you will plan it. Out of hours (and in hours) contact details for each member of the emergency team and the communications team. Also include anyone else, such as the web designers, external PR companies or additional press office support, who you may need to draft in. Having all these details readily accessible in one crisis communications manual will ensure that if – or when – you face a crisis, you are able to act quickly and efficiently to limit the damage to your reputation. The team at Rough House Media has a range of services and training to help you manage your crisis communications. These include creating your crisis communications strategy, facilitating a crisis communications workshop to help you plan your response and training courses in crisis communications and taking your team through a crisis simulation. Contact us for more details.